When you take a look at the history of literature, you will easily notice that wine has been praised more than all other drinks. John Keats, for example, wrote that he only needed “books, French wine, fruit, fine weather and a little music.” On the other hand, Ernest Hemingway said the following: “Wine is one of the most civilized things in the world and one of the most natural things of the world that has been brought to the greatest perfection, and it offers a greater range for enjoyment and appreciation than, possibly, any other purely sensory thing.” But, what must not be forgotten is that not all wines are the same and only certain kinds are good enough to spark such creativity and appreciation. Organic wine is one of those kinds. 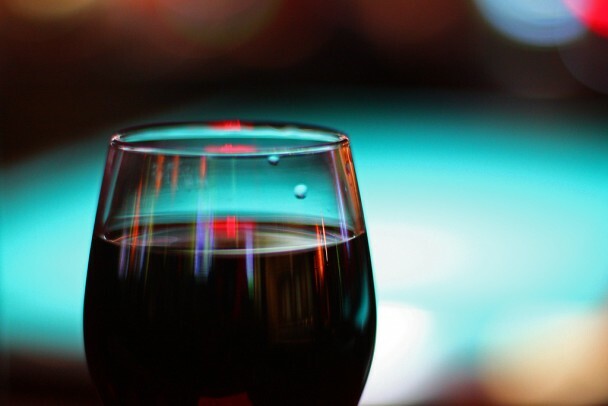 First things first: organic wine is a special sort created in special conditions – it may, at first, seem just like any other kind of wine, but it is made from grapes grown in certain circumstances. Organic winemaking follows the global organic initiative which proposes avoiding chemicals – pesticides, herbicides, fertilizers, fungicides and other plant nutrients – in growing fruits and vegetables because they not only harm the environment, but also endanger the products. 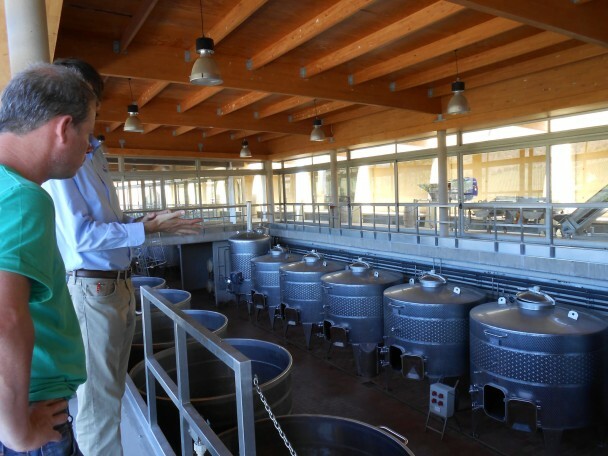 In addition to using chemical-free grapes, organic wine production is also concerned with the winemaking techniques that are, albeit not the same all over the world, also organic. This includes avoiding traditional methods and trying to replace them with a new approach that minimizes the usage of reverse osmosis, flavor additives and unnecessary filtration. Finally, some organic winemakers prefer wild yeast because it adds to the overall organic content of wine. Certification – How, Why and What? Even though a bottle of wine you chose to buy at your local supermarket states that it is organic, this does not always have to be completely true. In order to be able to have this printed on their labels and be certified, winemakers have to meet strict standards and follow certain rules and criteria. But, if you are purchasing a foreign wine, be sure to check the fine print – certification differs from one country to the next and the concept of organic wine is not the same everywhere in the world. Moreover, there are certain winemakers who simply do not want to be certified and this is their legal right. The reasons for this are versatile – from the cost of certification and a marketing move that may attract more buyers to simply not agreeing with their government’s standards. But, when looking for a perfect bottle of wine, be sure to check different wine specials and pay attention whether they are certified or not. There are two more things to take into consideration when talking about organic wines: sulfites and biodynamics. When talking about the former, it should be noted that the use of sulfites is something most winemakers disagree on – some prefer them and openly advocate them, while others find them infamous and discard them completely. While sulfites can sometimes stabilize wine, these compounds also make it slightly less organic. Finally, homeopathic treatments, as well as astrological and astronomical effects on wine are also to be inspected. According to several studies, biodynamics practices affect winemaking and that is why this holistic approach is relevant in organic wine production, too. 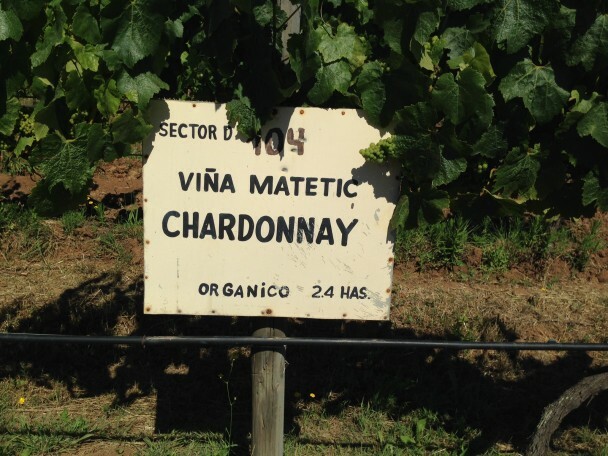 What is organic winemaking all about? First and foremost, it takes the best from Mother Nature, creating the finest wines possible. By avoiding dangerous chemicals, organic winemakers ensure that you are not drinking something that can harm your body and leave negative effects – except for a hangover, but that one is entirely up to you!